I apologize for the long gaps between posts! Things have been crazy busy - in a good way - here. It's December and Christmas is coming! I feel like I just cleaned up after Thanksgiving. Anyway, I was thinking about stuff I'd love to get this year and thought I'd share with you all. 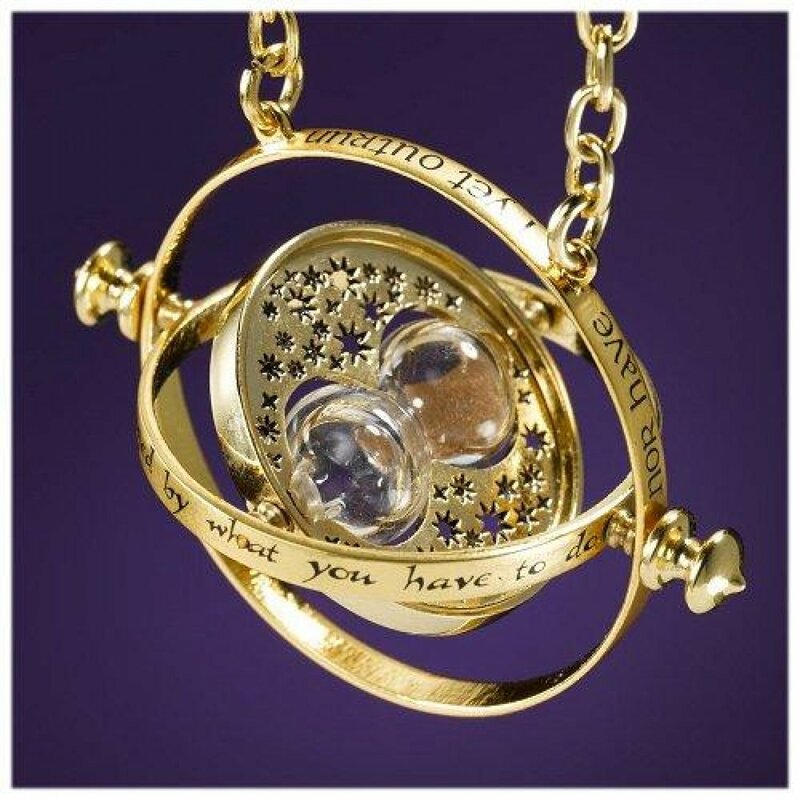 First up is a real, functioning time turner like Hermione has in Harry Potter. Who doesn't want a way to manipulate time? Second on the list? 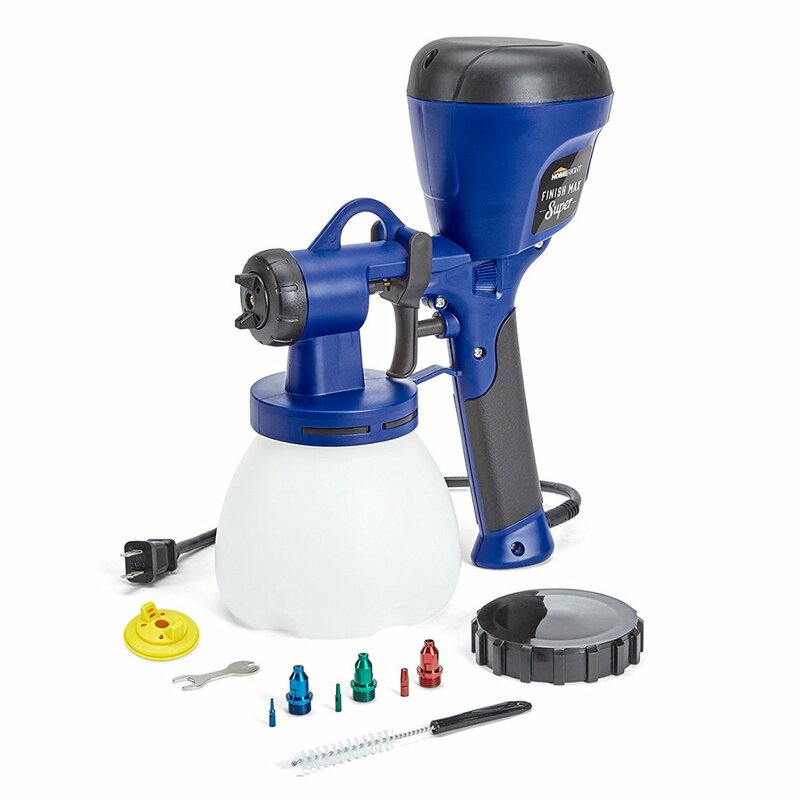 This lovely paint sprayer - the HomeRight Super Finish Max Extra C800971 Paint Sprayer Power Painter!!! It's like the Red Ryder BB Gun for people who love to paint. This picture is representative - I know nothing about these particular brushes. That said, you can never have too many good paintbrushes. I want all the paint! And all of the colors! 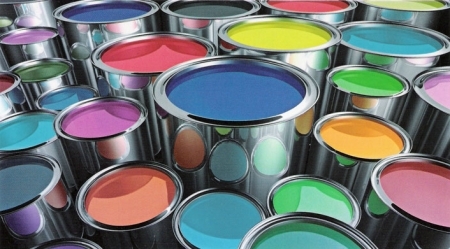 There are a lot of brands of paint that I love and there are still at least 75 brands I'd love to try. I am serious. All of it. That's my short list! What's on your list this year?